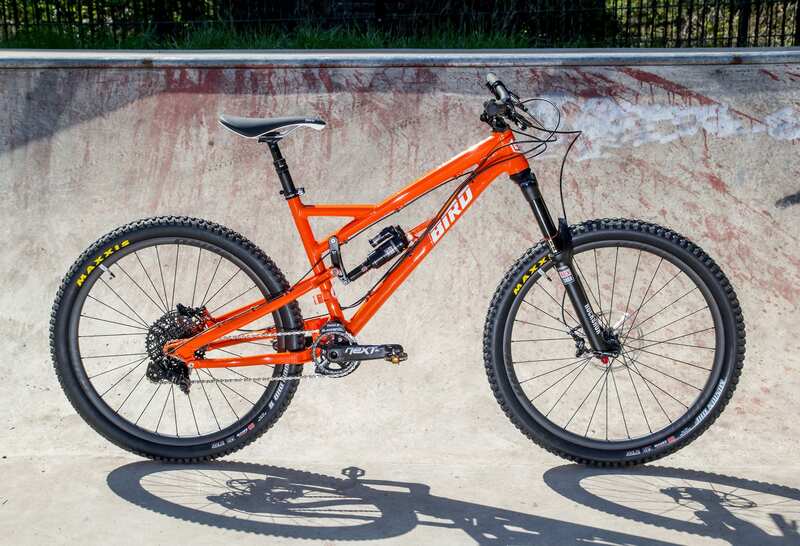 I’ve been wanting to try downhill for quite a while but it’s pretty damn expensive. 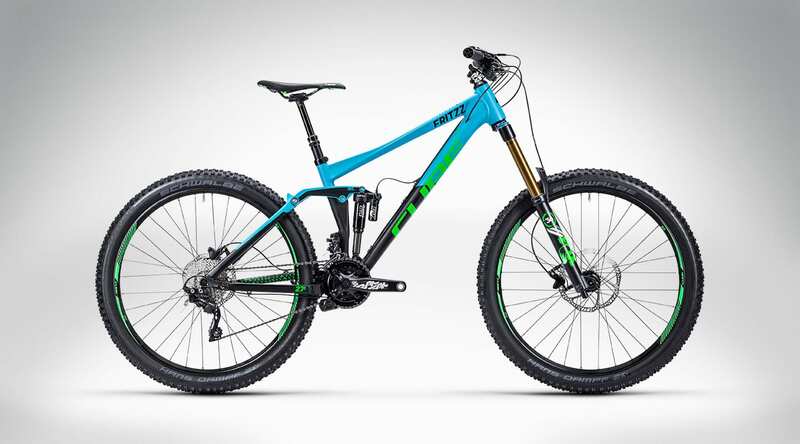 Entry level downhill/all mountain bikes all seem to be around the £3500 mark, which is kind of crazy for something without an engine but I’m sure with all the R&D involved it’s well justified. Second hand you’re still looking at £1500, and what other choice do you have? Using your trusty XC bike will almost certainly result in a painful and gruesome death! 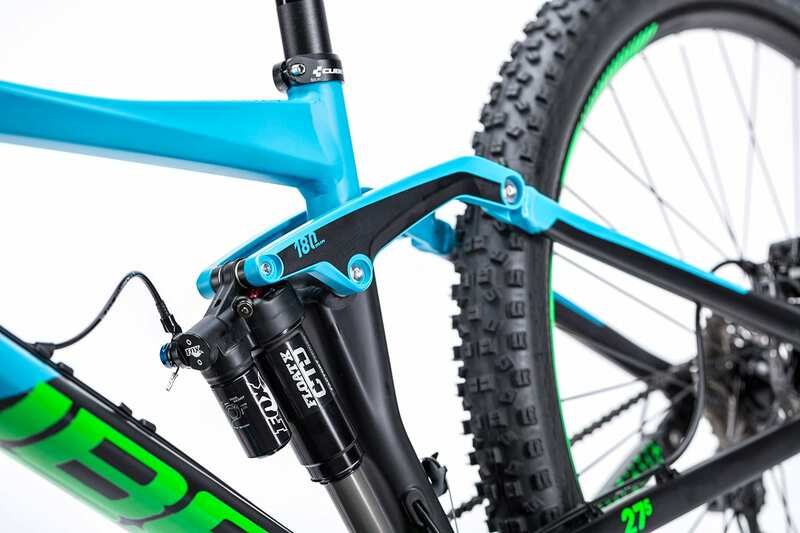 So you’ve come to terms with the fact that you’re about to dump a load of money into a full-suspension DH/AM bike, but how do you know what to get? 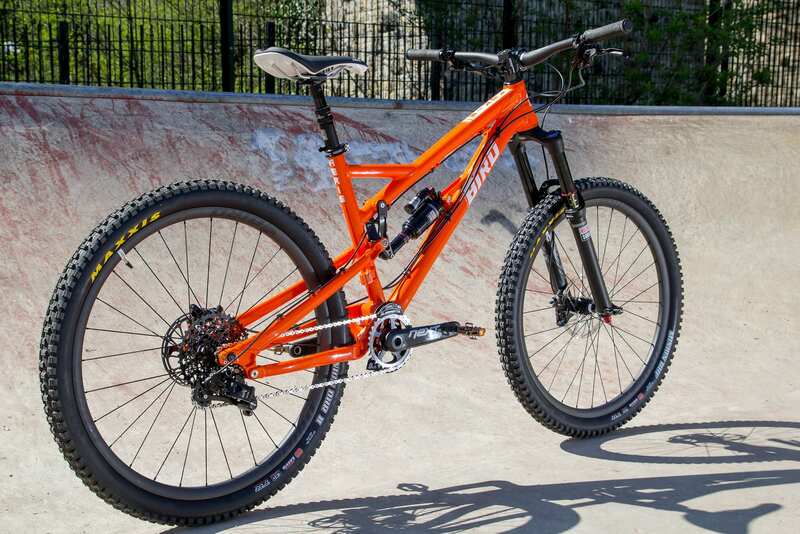 You’re a complete newb so no one in their right mind is going to let you borrow their 3/4/5k downhill rig to “try out for size” so what do you do? Well you get yourself to a cycle centre with a good selection of rental and demo bikes, that’s what! I convinced Andy and Bid to come come along for an MTB mini-break at The Forest of Dean. 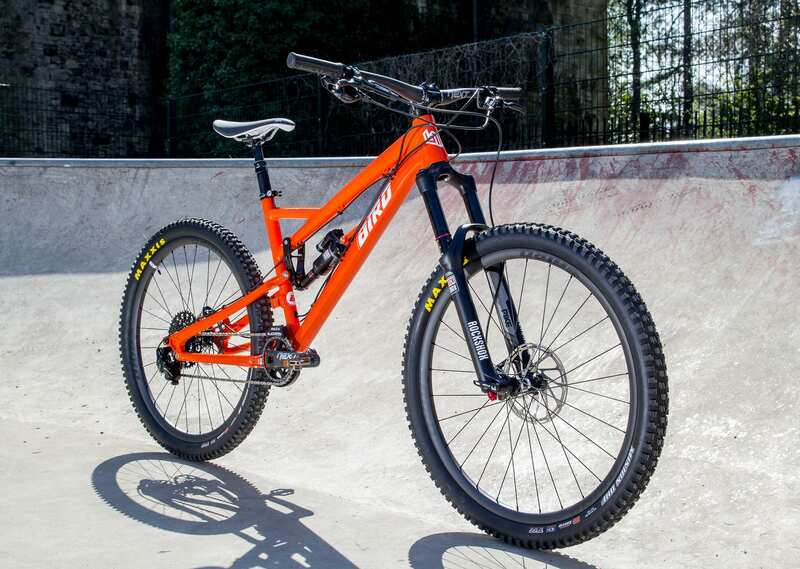 The Cannop Cycle Centre had a really good selection of bikes available including brand new Bird Aeris demo bikes, Cube Fritzz 180’s and I even spotted a Nukeproof Pulse too. We booked bikes for a couple of days, picked a local cottage to stay in for a few nights and cruised over Wednesday afternoon. Day one started by meeting our guide for the morning in the cafe; Cannop Cycle Centre General Manager, Gareth Shepperd. After a coffee we walked over to the bike store to meet our rides for the next couple of days. I got a large Aeris, Bid and Andy got 18 and 20 inch Fritzz’ (Fritzz’s? Fritzzes? Fritzees? lol, they were on the Cubes). Gareth gave us the option of the easy ride up or the steep ride up before taking us the steep way anyway. We don’t have hills in Cambridgeshire so this was a bit of a shock to the system, to the extent that both Andy and Bid threw up their morning coffees, lol. Gareth took us down a bunch of singletrack with the odd jump, some beginner-friendly rollable doubles, little drops and rooty sections to test where we were at and build up our confidence on the bikes. This was actually really fun and a lot of it was unmarked secret stuff built by the locals that we’d never have found on our own. We stopped for a break around 11:00 so Bid could load up on prescription pain killers and so I could get a drink (I’m not in the Camelbak crew yet). 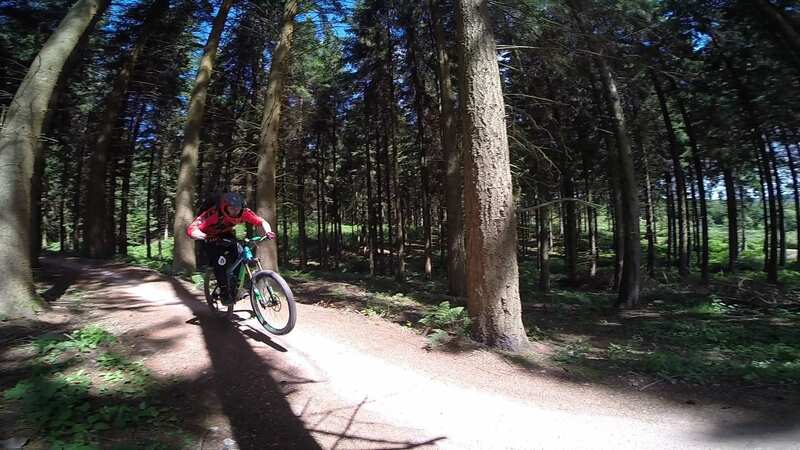 After a steady ride over to some more secret local trails to let Bid’s drugs kick in, riding those for a bit and Bid managing to puncture an unpuncturable tubeless tyre, Gareth then took us to try out some of the more challenging downhill routes. It quickly became apparent that everything we’d done up to this point was but a gentle warm up. Now we had root ridden, steep descents with chicken runs only for the biggest of the jumps and drops. It was a baptism of fire but it was great! I had the advantage of following right behind Gareth, so providing I pretty much matched his speed and took his lines I was going to get down in one piece. Being further back Andy and Bid weren’t so lucky, mostly having to navigate their own way down. No horrible falls but a few occasions where getting off and walking down was the safest course of action (we are beginners after all!). Of the marked routes we went down “Bottle Opener” (2 dot) and “Launch Pad” (1 dot) and based on those dot ratings 2 was about our limit. The jump from 1 to 2 in terms of difficulty is pretty severe, to the extent that Bid and Andy would happily cruise down Launch Pad relatively unchallenged but be off the bikes walking sections of Bottle Opener. To be fair I think this was more a lack of confidence than ability. After a blast down Launch Pad it was time for lunch and to thank Gareth for guiding us around the trails all morning. A guide for a half day is £72 which between a few people is next to nothing and well worth it if you don’t know the area regardless of your ability. The cycle centre cafe does some great food to refuel after a mornings riding. Wild boar burgers, cheese toasties, a few Lucozades and a long lay down got us just about ready to head out and tackle the Verderers’ trail as a last run before heading home. Unfortunately compared to the trails Gareth took us to in the morning we all found Verderers’ pretty boring, with climbs that offered very little reward in the way of features for the descents. Bid’s ankle was still giving him a hard time so as soon as we found a point where Verderers’ joined the Freeminer trail we split off down that to head back. Freeminer was a lot more fun but a lot shorter so we were at the car park peeling off our pads in no time. Bikes were returned and we set off back to the cottage via the Chinese take-away to pick up a menu for later. The evening consisted of reviewing the GoPro footage, complaining about unreliable wifi, complaining about no phone signal, eating too much crispy chilli beef and Singapore chow mein, watching Mad Max, and sleeeeeeeeep. Early start Friday morning, we wanted to be at Cannop for around 9am. Picking up the bikes we each got the same ones we had the previous day so they were still set up for us and ready to go. 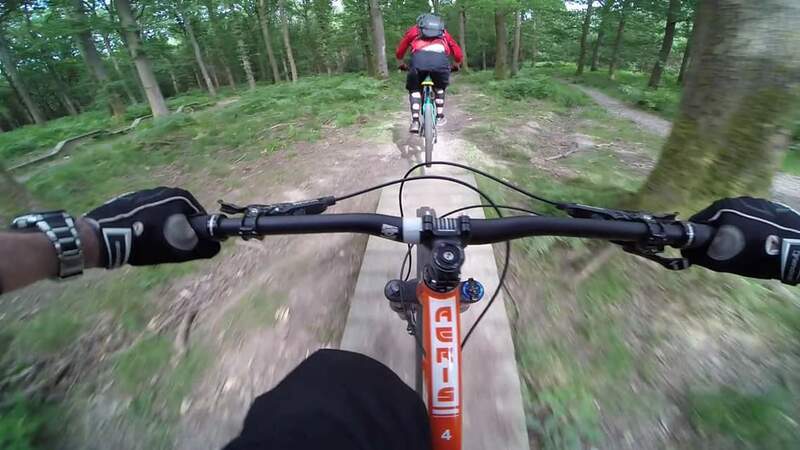 We had ambitiously decided to head out to some of those secret trails Gareth had showed us yesterday, aiming in particular for a section of forest containing several fast, winding trails littered with small jumps and some beginner sized doubles. And if we’d actually found them I’m sure it would’ve been great fun, but we didn’t. After several miles of cross-country and cycle paths and pretty much just being lost we all thought we needed to go different ways. Bid said we’d missed a turn, I thought we needed to cross a road and Andy thought we needed to go up the road. We’re all adults, so a Kill Bill-esque fight broke out, (there were flips and roundhouse kicks) and after the mist of blood cleared the air we went up the road. And although up the road was technically the right way, it was the way back to the cycle centre not to the trails we were looking for. Having essentially gone around in a big, boring circle we weren’t too far from the top of the downhill runs so gave up on the original plan and carried on to those. Back in the forest we stumbled across a big roll-in that split off down to several trails, after trying it out a few times we rolled around to the main fireroad that all the downhill trails split off from. We ended up picking Corkscrew which turned out to have a lot more jumps than Bottle Opener and I struggled a little with those (I’m still not all that comfortable with the bike in the air yet but again, “we’re beginners remember!”). I took the chicken run for one of the bigger doubles but aside from bottling that I flew down. This place was amazing! When Andy and Bid had caught up we walked up to the start of Launch Pad to give that another go before lunch. After more locally sourced wild boar burgers and a good rest we had yet another walk back up to the top of the trails (FlyUp Downhill do offer an uplift service here if pushing bikes up hills isn’t your idea of fun). We gave Lunch Pad a few more runs before Bid declared he’d had enough and was going to wait for us at the cafe. Freeminers was actually quite a bit longer than the map lead us to believe, it must have been extended after the maps were printed. We set off thinking we had plenty of time to get back and return the bikes but this soon escalated into a Die Hard 3 race against time (Andy was Samuel L Jackson). Attacking the trail with some urgency only made it more fun and like a lot of sports, momentum is your friend. All the features were much easier once you started approaching them with some confidence. Bikes were delivered back just in time and we had fun telling Bid what a great trail he’d missed out on. Though he tried to trump us with a damsel in distress rescue story, heroically producing a first aid kit from his car after (he claims) a very hot girl came hobbling past having taken a bad spill on Corkscrew. What a gent!… but depends how touchy he got applying the Savlon I suppose. This little trip was a great introduction to downhill and without the huge expense of having to buy a bike first. Though we did all buy a lot of pads and full face helmets which wasn’t really necessary as Cannop hire those out too but, you know, “stranger sweat” – Yuck! 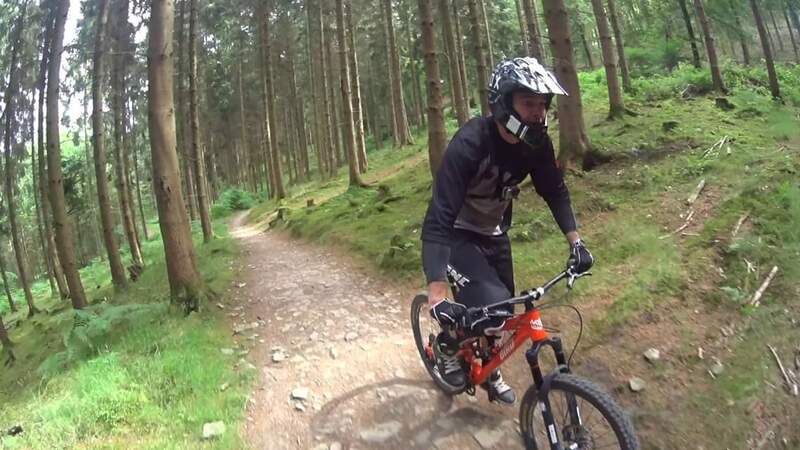 The Forest of Dean appears to have you covered no matter what your riding ability, I can’t fault it. The facilities are great, the staff were all super friendly and helpful. Rental bikes were good quality and well maintained. Uplift available if you hate pushing and wild boar burgers to refuel on when you’ve got nothing left. I’m not going to need much persuading to go back again. I should have probably tried more bikes to get a better feel for them and figure out what I liked but once I’d got used to the Aries I only wanted to ride. At the time, setting up and getting comfortable on a different bike was never going to win over running back up the hill and trying to hit that jump a bit straighter or land the drop a bit smoother or just get down the whole thing faster. Progression is addictive. Bug caught. 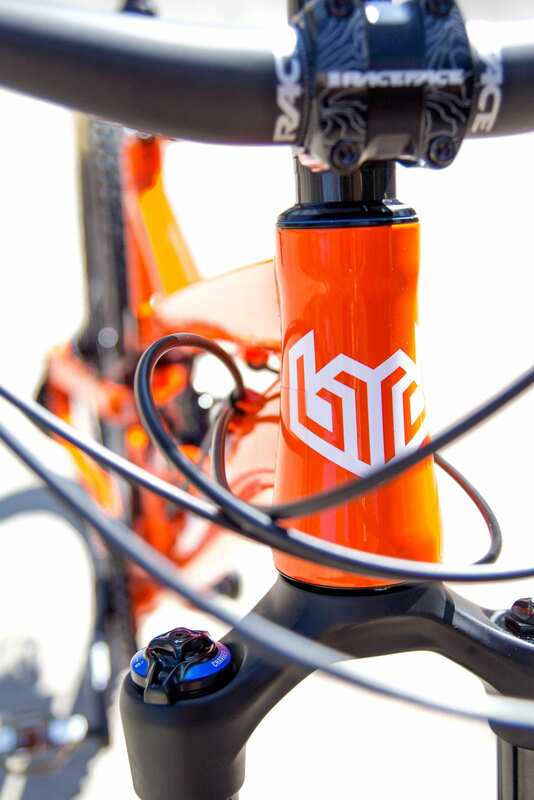 And so begins the search for a second hand full-suspension bike for 2016’s biking adventures!